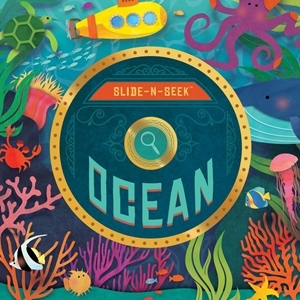 Explore a new and exciting way to learn about creatures that live in the ocean with this interactive Slide-N-Seek book. You'll see colorful images transform before your very eyes with the turn of a wheel and discover hidden images throughout each page. Kids will love this fun and educational format while learning about beautiful creatures along the way.